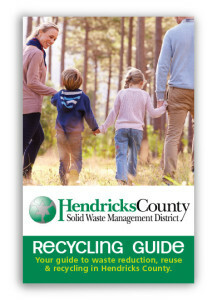 The Board of the Hendricks County Solid Waste Management District will meet at 7:00 am on the 4th Tuesday of January, April, July, and October. The dates for 2019 are Jan. 22, 2019, April 23, 2019, July 23, 2019, and October 22, 2019. All of the meetings are held in the Hendricks County Government Center, 355 S. Washington St., Danville, IN 46122, in the Commissioner’s Meeting Room. Please call our office at 317-858-6070 for further information. The meetings are open to the public. Check here for the current Board Members.